The land saga has once again reached a pause as of today, as my third and final offer on a different piece of land was rejected without counter. I admit that I was trying to get a good deal on something, but aren’t we all? 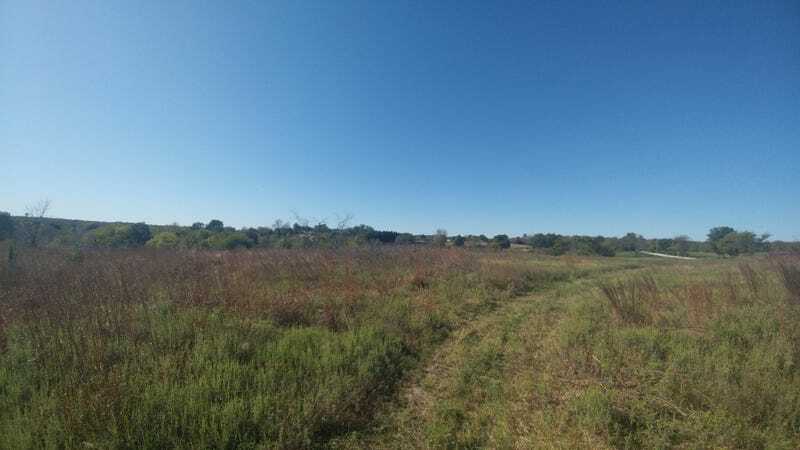 Following the craziness of my last adventure, wherein the seller didn’t like laywers or paperwork, I made an offer on a similar piece of land just down the road. This particular piece has been for sale since March with no price changes. They’re asking about the same as the other one, but the land is much, much worse. So I offered half of asking. I didn’t expect them to take it, mind you, but I was offering to close before Christmas and who doesn’t want a big chunk of cash for the holidays? I did expect them to counter. They did not. Rejected outright. Not sure I was supposed to see that. My agent isn’t the most tech savvy. Undeterred, I re-offered $5,000 over my initial offer. This came with the explanation that they’d sold a 10 acre plot earlier in the year for about the same price. I sent that away and it was, once again, rejected without counter. So garage plans are on hold. I’ll keep trolling listing and hoping something interesting comes up. Buying Land - WTH Am I Doing? !